Anyone spending hours on their computer every day will tell you that having the right tools at hand is serious business. 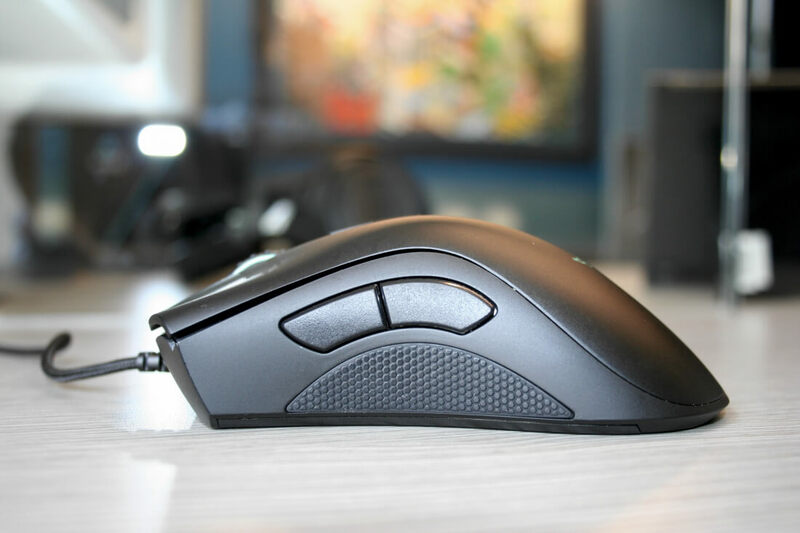 Deciding on the best mouse is a subjective process where several things come into play: intended use, feel, feature set, grip style and price. Here are our top picks. #ThrowbackThursday Launched in 1970, Xerox's PARC has played an instrumental role in the engineering of many of the technologies that compose the personal computer -- most famously the graphical user interface (GUI), ethernet, laser printing, the mouse, among others. We'd like to take a few and give credit where credit's due. The first computer mouse: how many buttons did it have, what material was it made of? One button, two buttons... three? Razer are pumping out new gaming mice faster than ever before. 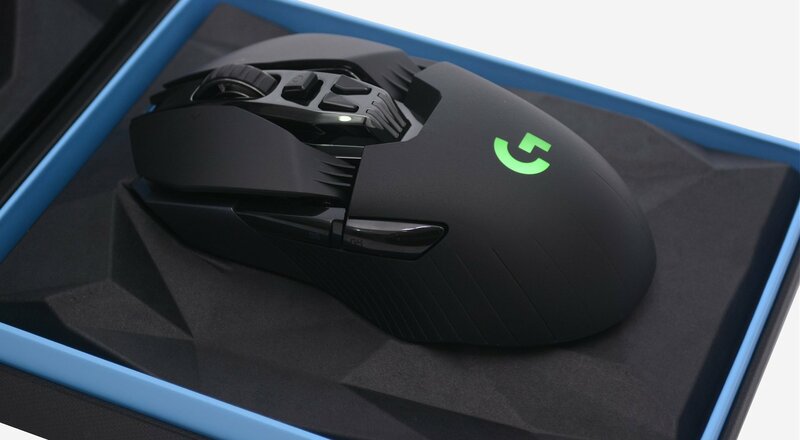 The latest addition to their line-up is the Basilisk, a high-end mouse designed specifically for first-person shooter gaming. At $69.99, it’s in the upper end of wired mouse pricing, but for that price you get unique features and top-end hardware. Keyboard and mouse support is coming to Xbox One "soon"
The Razer Lancehead is the company's latest ambidextrous mouse offering that comes in both wireless and wired iterations. The wireless version will set you back a whopping $140 for a top-of-the-line gaming mouse, while the wired Tournament Edition comes in at a more reasonable $80. We've had hands-on time with both versions for this review. 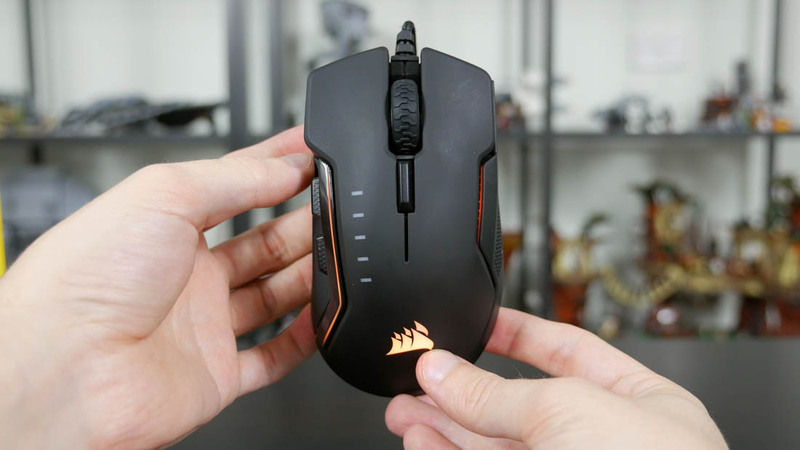 I'm a huge fan of Corsair's mechanical gaming keyboards, but I'll admit I had never used a Corsair gaming mouse until the Glaive landed on my desk a couple of weeks ago. 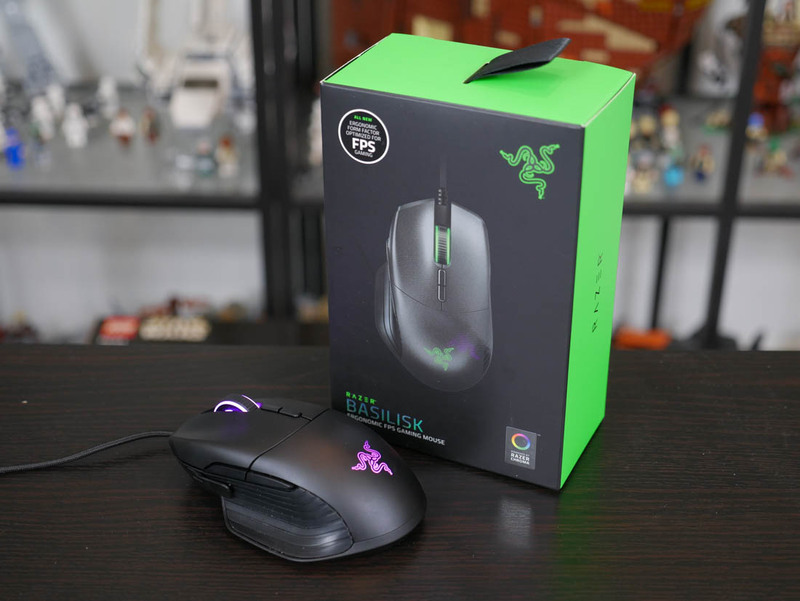 As a long-time user of Razer's DeathAdder, I decided to switch over the Glaive full-time to see if it could win me over for everyday and gaming use cases. Anyone spending hours on their computer every day will tell you that having the right tools at hand is serious business. Over the years we've tested some of the best mice on the market, but to come up with this list we combined our staff's collective experience with hundreds of reviews and users' feedback. The Razer DeathAdder Elite preserves the same comfortable and ergonomic design that we know and love, with a few improvements inside and out, most importantly endurance. While it's billed as a gaming mouse, its simple, effective design makes it suitable for any type of user.